Legendary comfort. 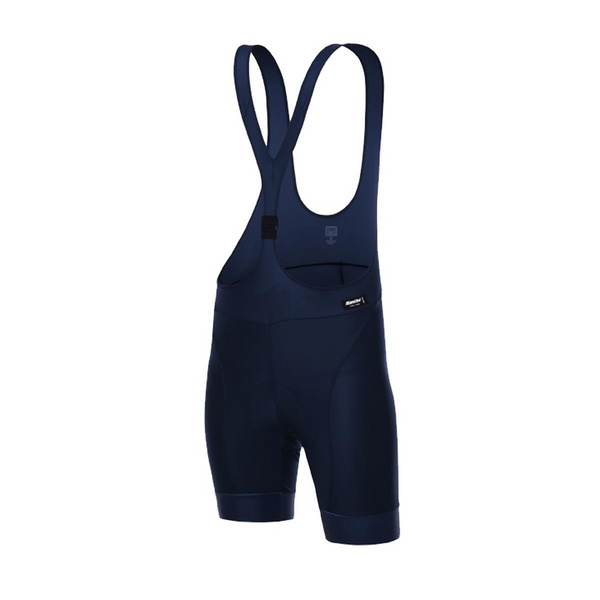 Our top of the range women’s bib shorts. Manufactured from our Legend fabric to the highest standards. Experience a supreme tight fit around the leg thanks to the elasticated bottoms with honeycomb silicone grippers. Specially engineered with the C3W chamois technology for maximum comfort and performance on the saddle. Providing excellent shock protection, breathability and exceptional freedom of movement. Ergonomic braces with the frontal “easy on” closure system.